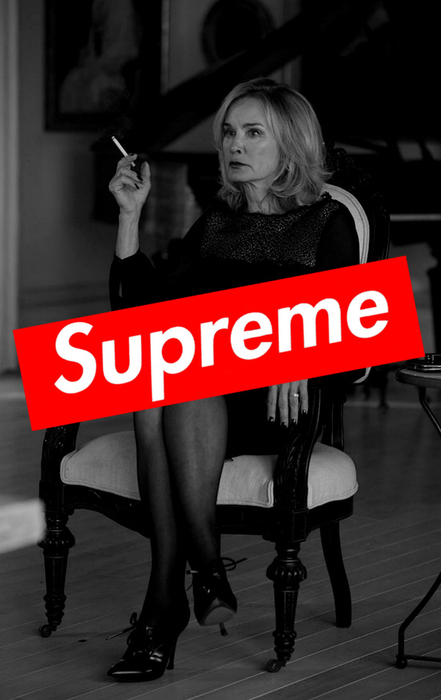 A mashup of Fiona Goode from American Horror Story and Supreme clothing brand. 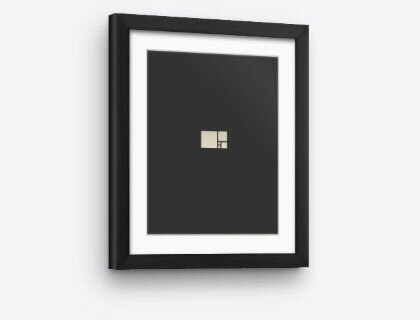 Select Print Size: 13.0" x 19.0" 16.0" x 23.0"
As Supreme Witch of the Salem Descendants, the glamorous Fiona Goode lived a life of luxury, traveling the world and partying with celebrities. She returned home to Miss Robichaux's Academy in New Orleans with plans to rule her coven again and repair her relationship with her estranged daughter.